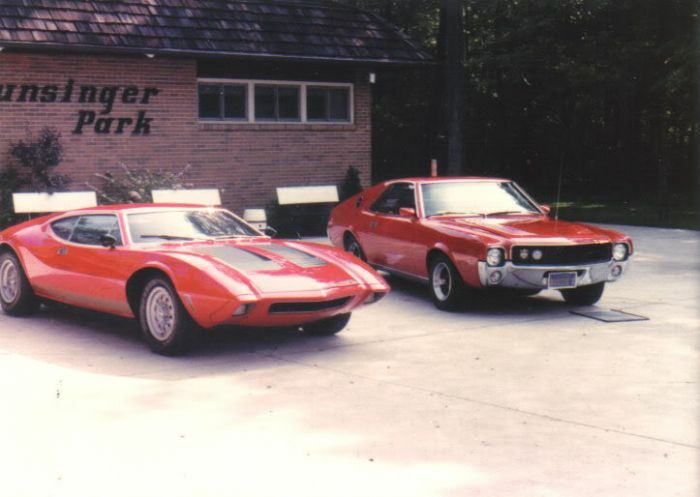 there currently any right hand drive AMX's or Javelins in the US? Australian RHD assembled (AMI) AMX#18 went to the United States back in the late 1970's on behalf of a gent in California. 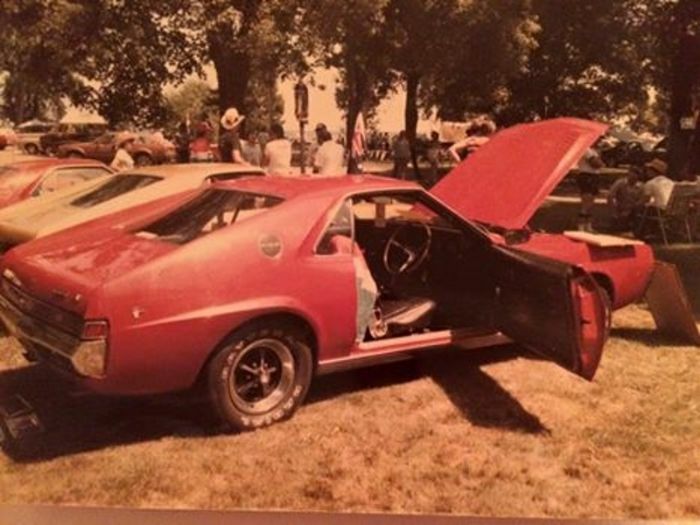 An Australian enthusiast and himself an owner of 3 AMX’s had the chance to go over and drive the car from California to Wisconsin. 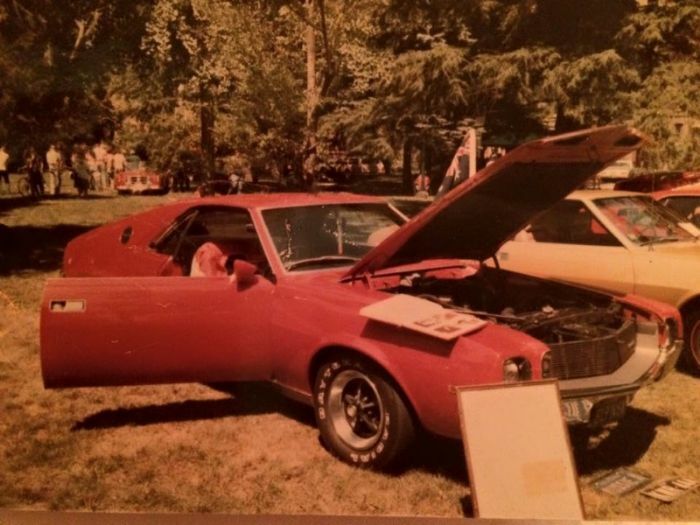 Several very old photos are attached, one with AMX/3. 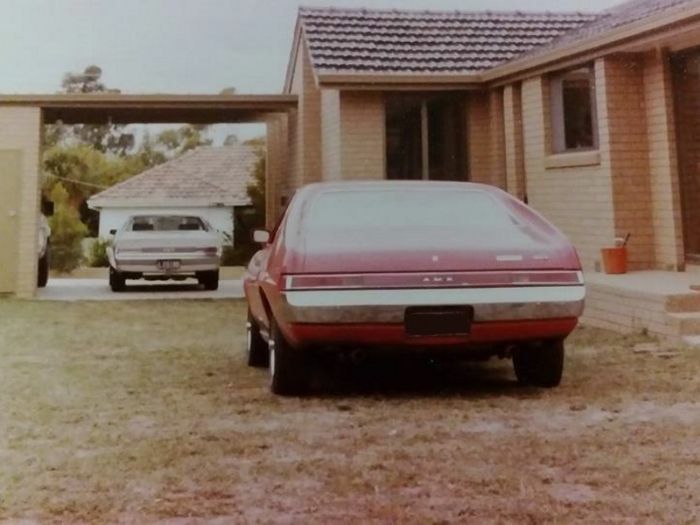 The white car in the second picture is AMX#24, the photo of the two together was taken before it left Australia. Another photo shows it out the front of an AMC building in the US and the last two are from a US car show. The US owner apparently passed away some time ago and the current location of the car is unknown. Last report was that it's in the back of a garage somewhere in Southern California after being involved in a bad drug deal and a divorce so its been out of site for over 30 years now. Hopefully someday it will turn up again.